Below you’ll find everything from instruction manuals and firmware upgrades to FAQs and tutorials for the 312GW. Not a Nextbase owner? 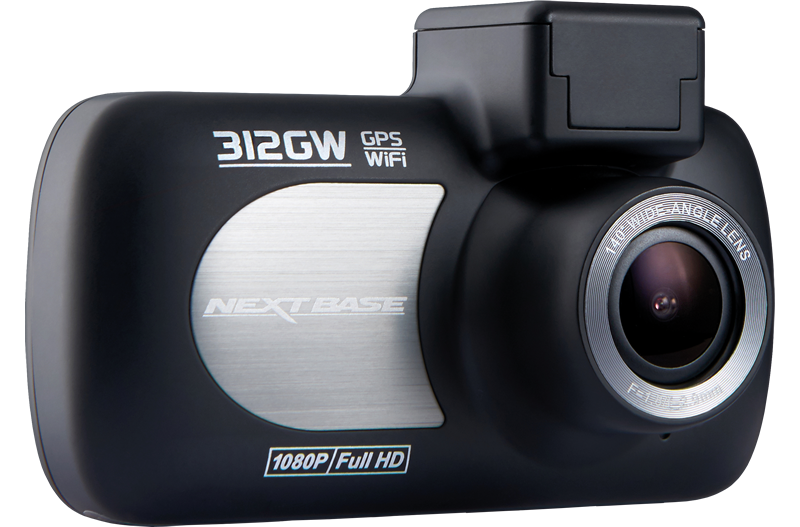 Visit our main site to see the full specs for the 312GW dash cam or view our full dash cam range.